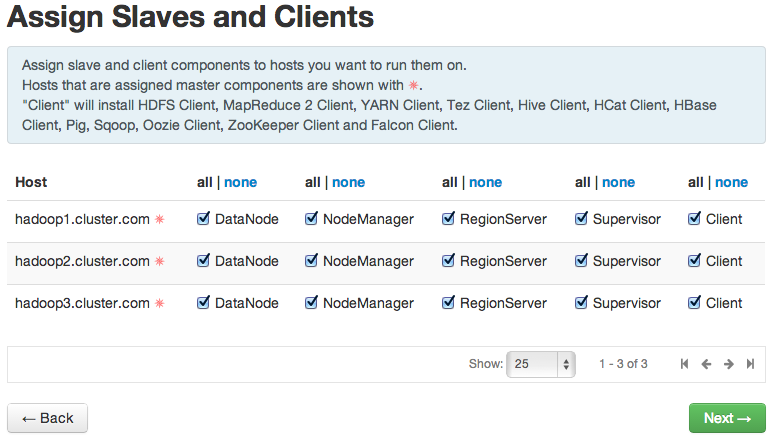 In this post, we are going to deploy a Hadoop Cluster and export data in bulk from a Galera Cluster using Apache Sqoop. Sqoop is a well-proven approach for bulk data loading from a relational database into Hadoop File System. There is also Hadoop Applier available from MySQL labs, which works by retrieving INSERT queries from MySQL master binlog and writing them into a file in HDFS in real-time (yes, it applies INSERTs only). The ClusterControl node has been installed with an HAproxy instance to load balance Galera connections and listen on port 33306. Give Ambari a few minutes to bootstrap before accessing the web interface at port 8080. 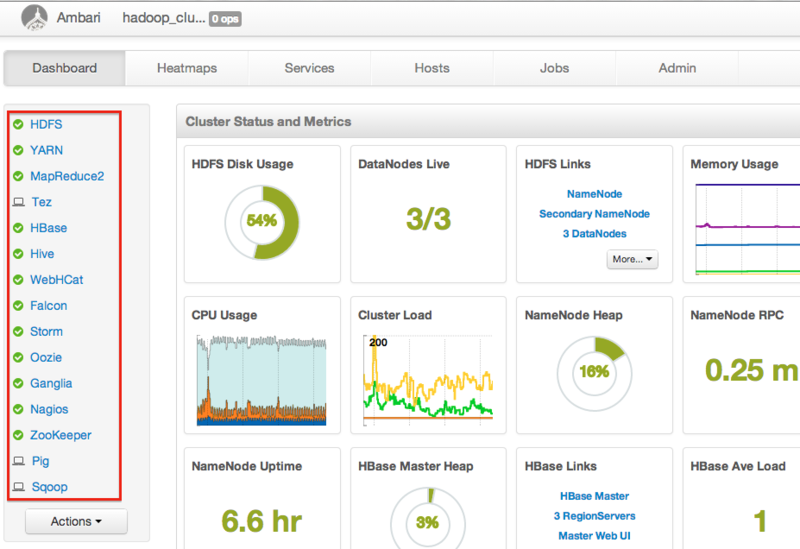 Open a web browser and navigate to http://hadoop1.cluster.com:8080. Login with username and password ‘admin’. This is the Ambari dashboard, it will guide us through the deployment. 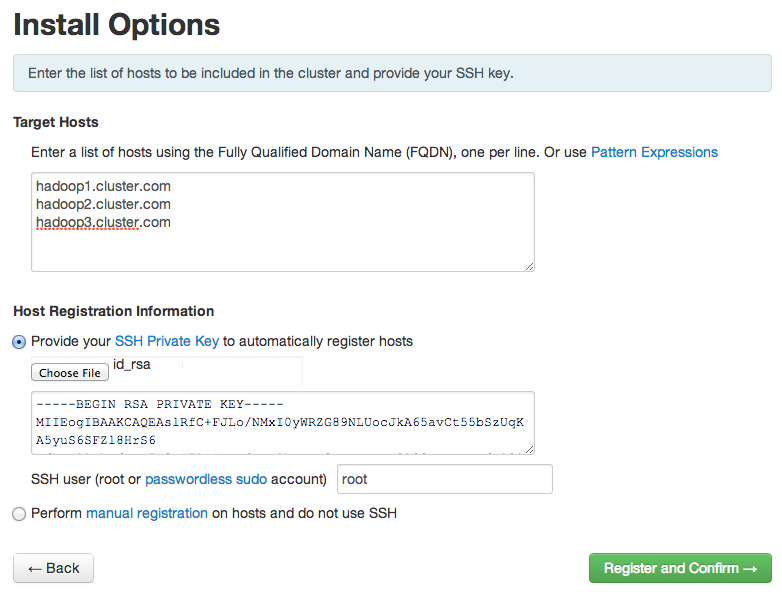 Assign a cluster name and click Next. 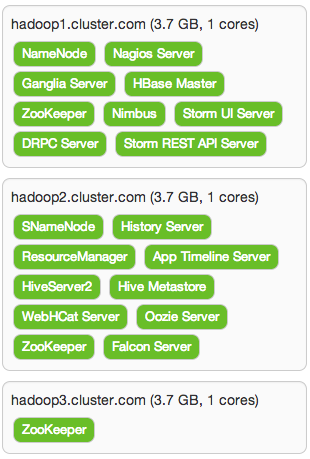 This page will confirm that Ambari has located the correct hosts for your Hadoop cluster. Ambri will check those hosts to make sure they have the correct directories, packages, and processes to continue the install. Click Next to proceed. Hive, Oozie and Nagios might requires further input like database password and administrator email. Specify the needed information accordingly and click Next. 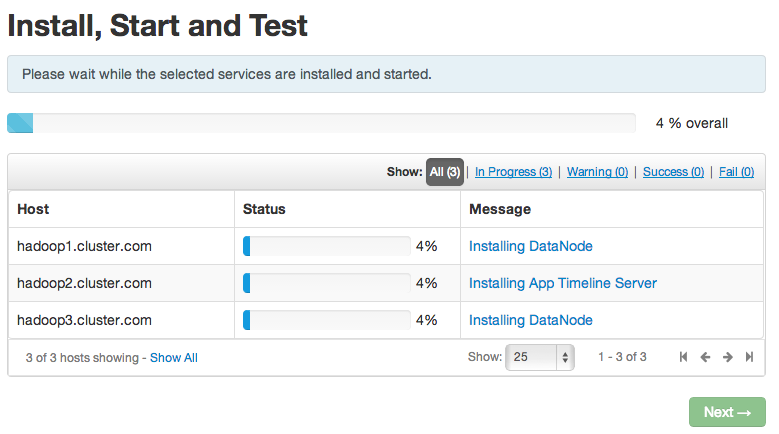 We can now proceed to import some data from our Galera cluster as described in the next section. Nice! 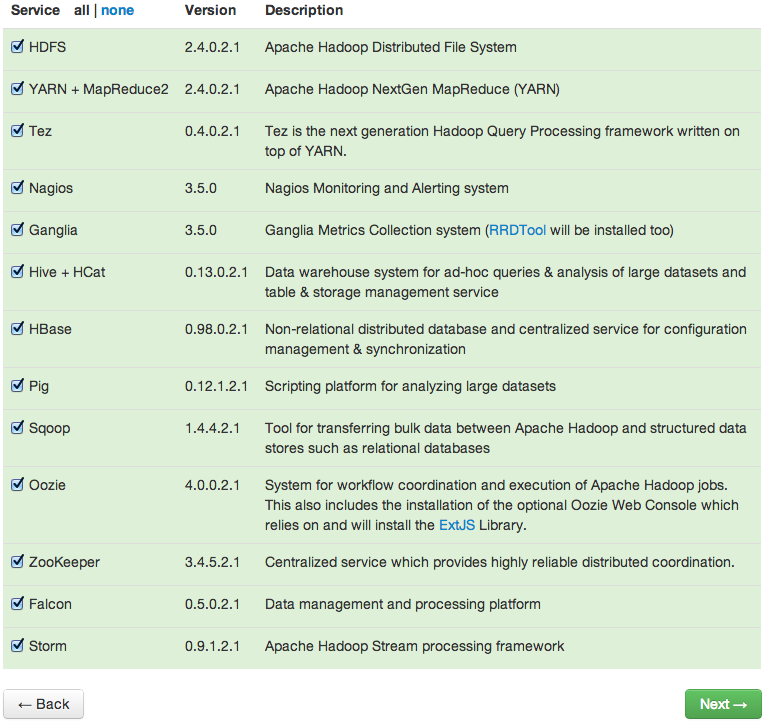 Now we can see that our data exists both in Galera and Hadoop. You can also use --query option in Sqoop to filter the data that you want to export to Hadoop using an SQL query. This is a basic example of how we can start to leverage Hadoop for archival and analytics. Welcome to big data!